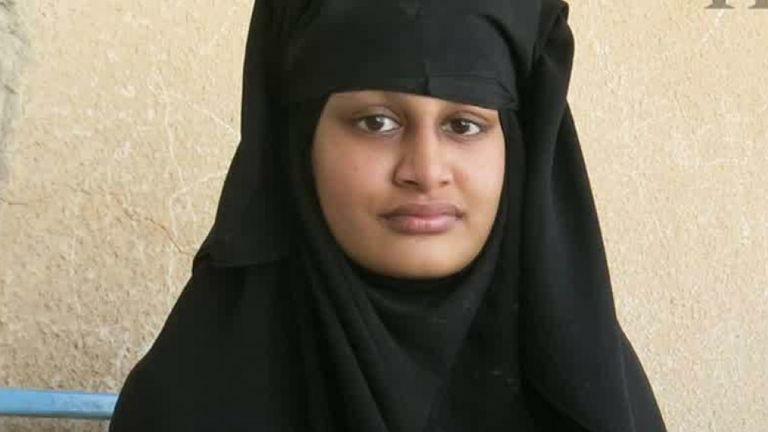 19-year-old British teenager Shamima Begum is being stripped of her UK citizenship. In 2015, she left east London with two friends and travelled to Syria to join ISIS. The Times newspaper tracked down a heavily pregnant Begum in a refugee camp in northern Syria last week and she declared in an interview that she wants to return home. She subsequently gave birth to a son. Begum's family plan to challenge the move to strip her of her citizenship and their lawyer, Tasnime Akunjee, said they were considering "all legal avenues" to contest the government's decision. 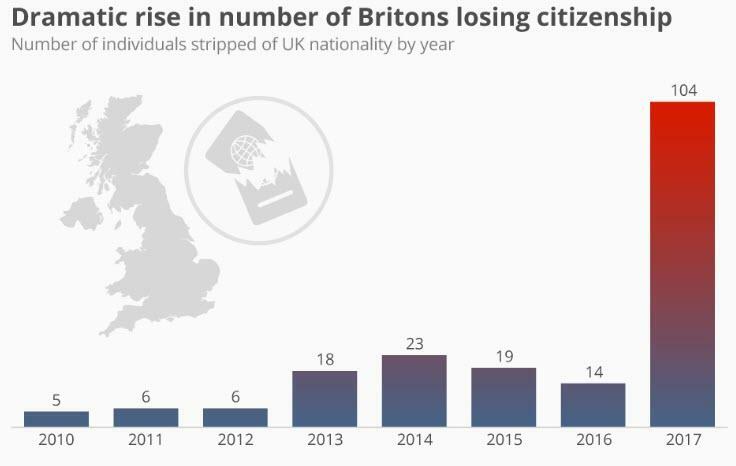 Revoking somebody's citizenship remained relatively rare in the UK in recent years but instances increased noticeably in line with British citizens travelling to Syria to join ISIS.